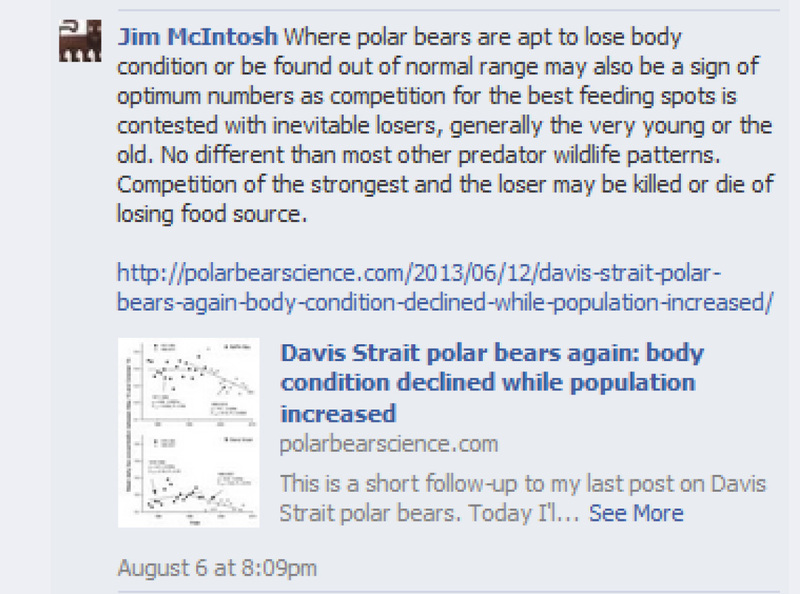 It seems the two PBI Facebook posts about polar bear expert Ian Stirling’s bear that supposedly “died of climate change” last summer, which included some scathing comments and links to this blog, were removed sometime between late August 2013 and yesterday, when I happened to look for them. See the screen-caps below. 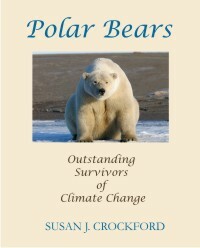 The first one, posted August 6, linked to the original Guardian article on the Svalbard bear and added some activist spin for good measure! The deletion of these two entire entries suggests that PBI and Ian Stirling would rather their faithful Facebook followers and donors not have a chance to revisit the scathing comments and links to this blog. I assume it is the comments and links that were the offending parts, since Stirling’s blog post at PBI is still there, and of course, the news stories carried elsewhere are still out there. So instead of deleting comments, they removed the entire posts. My conclusion? Stirling wanted it both ways: to be treated like a respected scientist when he was behaving like an activist. He got caught out. But rather than accept personal responsibility for the whole thing, he blamed it on activist journalism. 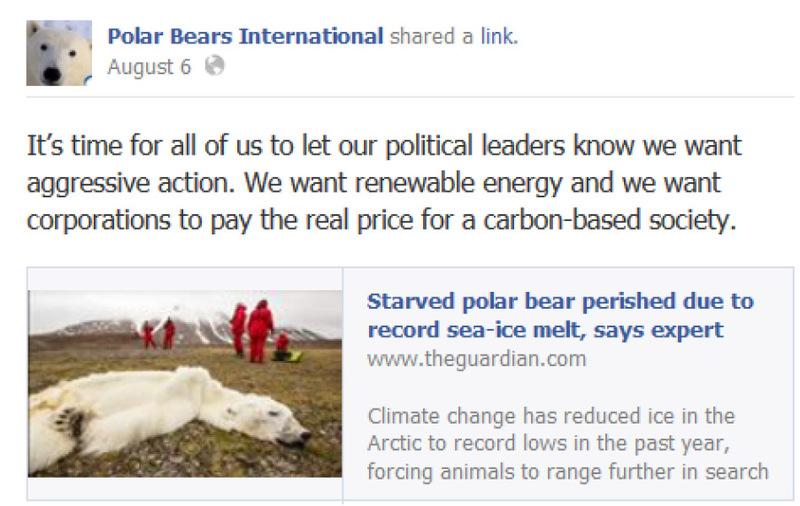 It simply didn’t wash.
Polar Bears International found it embarrassing to be criticized by supporters on its primary donation-generating forum (its Facebook page) and unacceptable to say the least to have links to PolarBearScience sitting there in perpetuity. So both posts were conveniently ‘disappeared,’ as if the whole unsavory episode never happened. 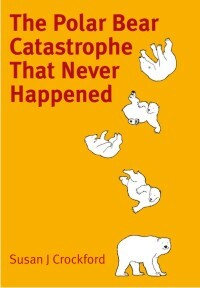 Links to original stories below. Footnote 1. We all know journalists often get things wrong (just see my last post for a personal example!). However, Stirling just didn’t seem to understand that the part he says he was ‘misquoted’ on was not the part so many folks were upset about. Hype from the Guardian is to be expected. 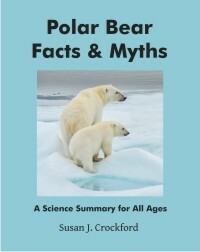 What we expected from Stirling (at the very least) was the scientific facts as well as his speculation that this event could have been cause by global warming — to have pointed out that the bear was very old, that death by starvation is normal for old bears, that other bears were doing fine. What he gave the Guardian was the speculation and activism without any scientific caveats (his damage control blog post conceded only the last point). 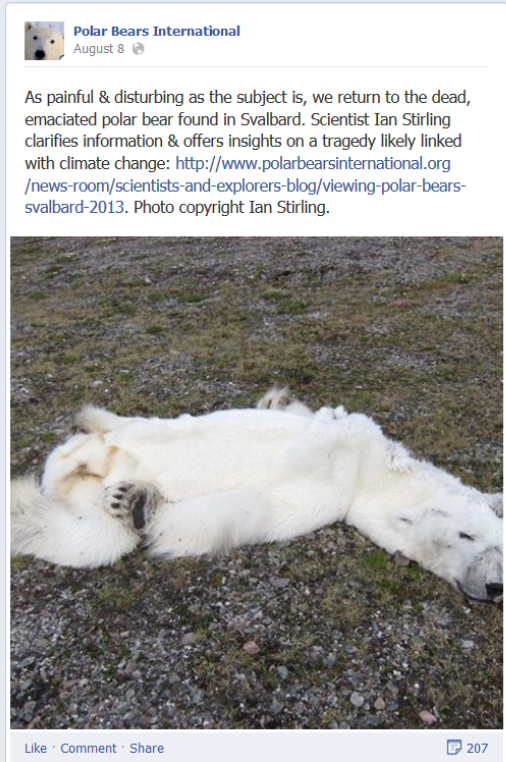 This entry was posted in Advocacy, Sea ice habitat and tagged activism, Facebook, Guardian, Ian Stirling, June sea ice extent, Norway, polar bear that died of climate change, Polar Bears International, starved to death, Svalbard. Bookmark the permalink.